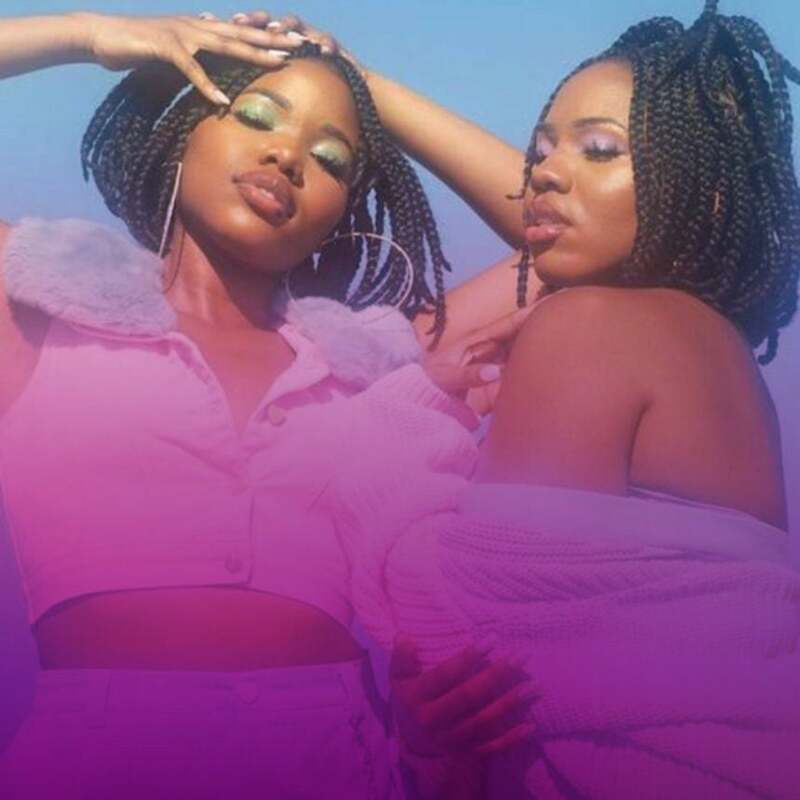 Check out the video for "HoneyWheat" and then be sure to grab your tickets to see VanJess live at the 2019 Essence Festival! Beautifully complimenting the songs’ melodic tone, the simplistically artist visual sees the talented R&B duo flanked by an array of women of color as they vocally take viewers on a journey through an all-consuming love affair and celebrate the beauty in being a fearless woman who knows just what she wants. Click HERE to get tickets for ESSENCE Festival 2019, celebrating 25 years of moving the culture forward! For director Alexandra Gavillet, the video concept was all about bringing the bold and confident feel of the song to life through powerful, artistic inspiration that honors women. 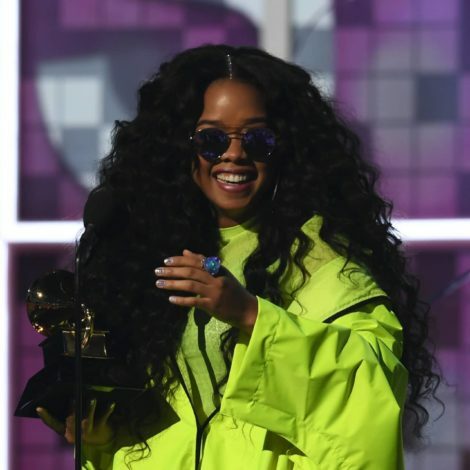 Check out the premiere of HoneyWheat above and then be sure to grab your tickets to see VanJess light up the stage at the 2019 ESSENCE Festival, celebrating 25 years of moving the culture forward.